FMP’s strategic human capital and organizational development consultation assisted the Commission throughout its reorganization and in successfully meeting the requirements of PAEA. 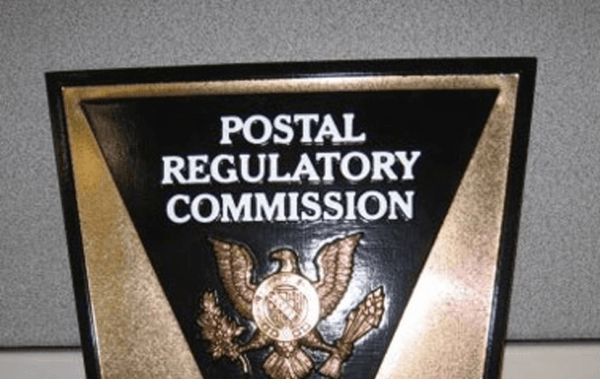 The signing of the Postal Accountability and Enhancement Act (PAEA) transformed the former Postal Rate Commission into the Postal Regulatory Commission (the Commission), resulting in new requirements for the organization. FMP assisted the Commission in meeting PAEA requirements by analyzing the current state of its organizational structure, staffing mix, and work processes. Our team identified gaps, defined necessary changes to the organizational structure of each office, and designed the systems, processes, and tools needed to realize the Commission’s vision for strategic human capital management. FMP worked closely with Commission leadership to develop a vision of the desired future state, publish a Strategic and Operational Plan (2008-2012), establish a complete transition plan, and provide ongoing support during the transition period. FMP’s work helped lay the foundation for the Commission’s position structure and skill mix. Deliverables included a detailed report on how PRC should adapt to best meet PAEA requirements and further assisted PRC in the transition by developing standardized Position Descriptions for all PRC employees as well as vacancy announcements for vacant positions. FMP also led the development of PRC’s new Strategic Plan (2012-2016) and accompanying Human Capital Plan (2012-2016).